Legendary graffiti artist sheOne (S1) recently opened a solo exhibition of his work at Gamma Transport Division (GTD) in Edinburgh. From painted bike frames to matted and framed works on paper, S1 transformed the space with splatters, streaks, and interesting sprayed and hand-painted collages. Check out the video below of the artist creating and installing pieces in time for the packed opening. The show runs now through mid December. Head to the GTD Facebook page for more information. 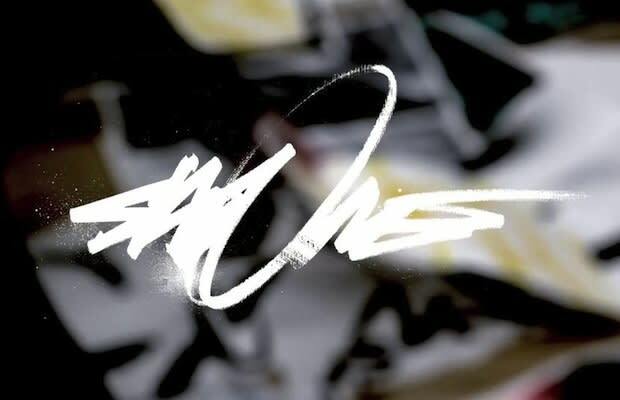 sheOne [S1] Exhibition at GTD Edinburgh - Gamma Proforma from Gamma Proforma on Vimeo.